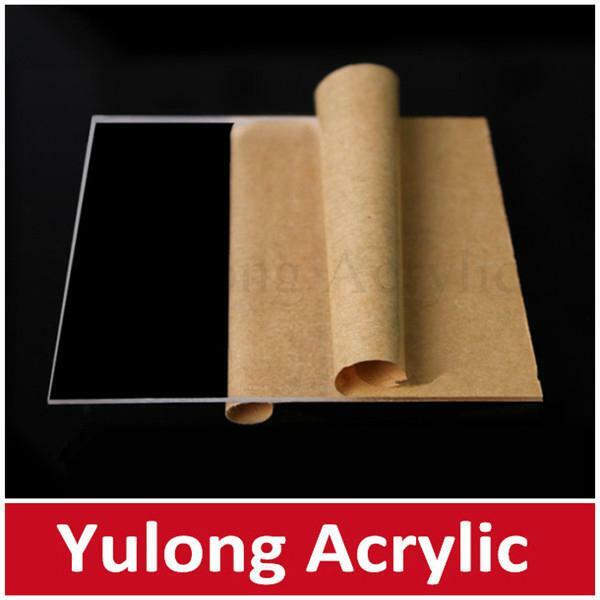 Strong surface hardness and good weather resisting property. 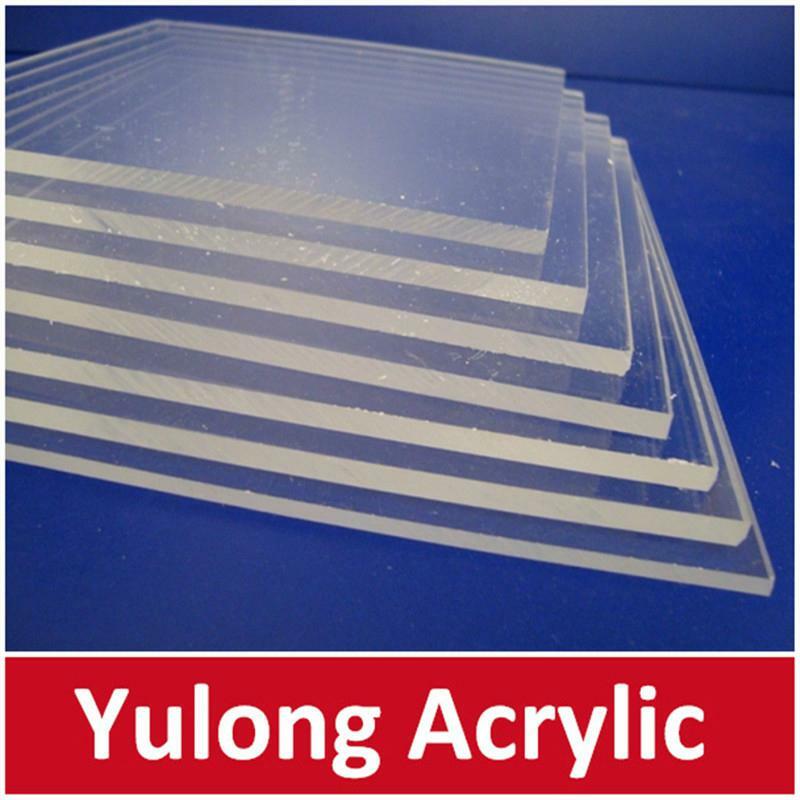 JINAN ALANDS PLASTIC Co.,Ltd is specializing in researching, manufacturing and selling plastic products in China. It is one of the High-technology companies which pay more attention to the new energy products. 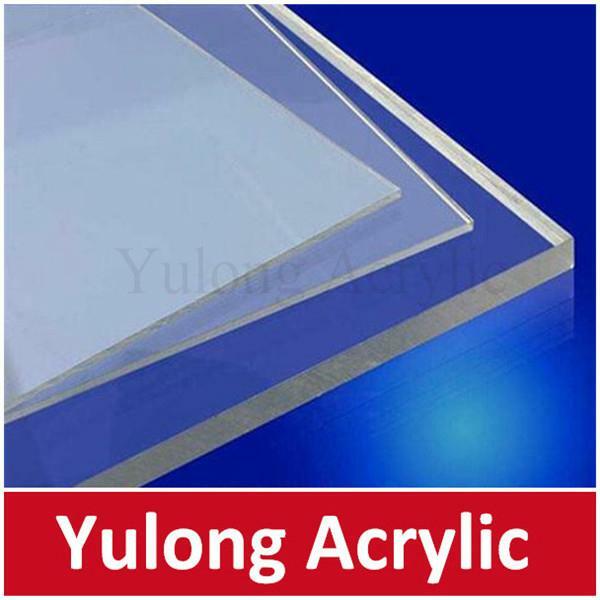 We adopt advanced production techniques and data control equipment to manufacture excellent quality acrylic sheets and PVC foam board. 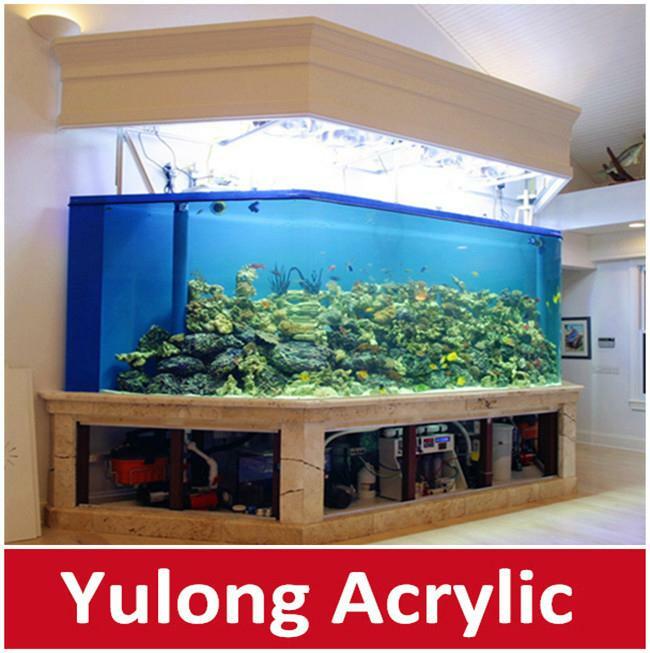 All of our products are recognized as qualified standard by Bureau of Technical Supervision. 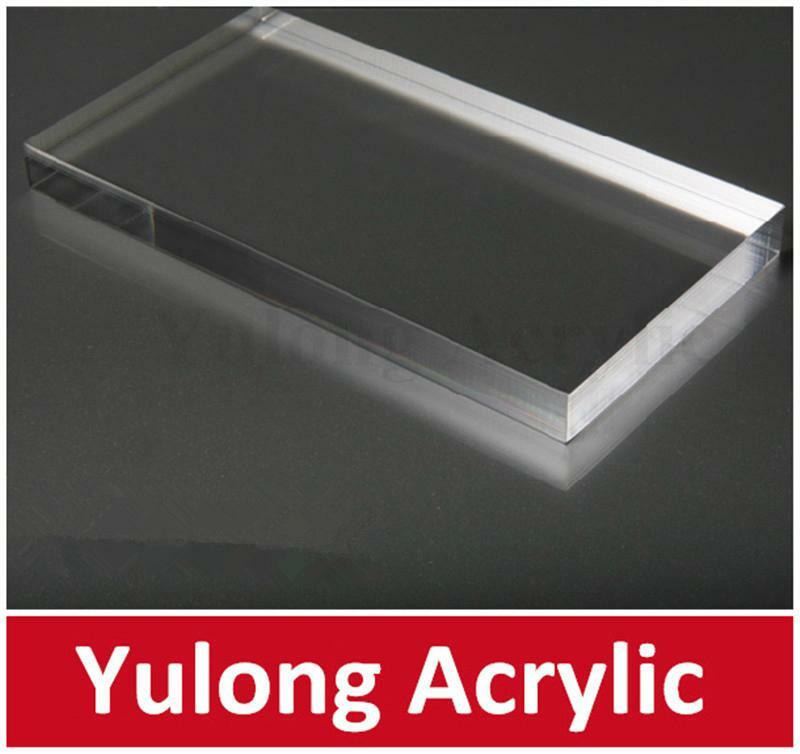 Our acrylic sheets have been enjoying very good markets many years on the basis of stable quality and high performance .